Buying a brand-new Jaguar is an exciting endeavor. When you do so, you have ultimate performance and optimal luxury, and you’ll certainly soak up every minute of each drive. As with all vehicles, you will reach a point where you will need to worry about routine maintenance, or you may require replacement components for your car. That’s where Jaguar service warranties come into play. Discover what these warranties entail to understand how you’re covered, and allow Jaguar West Chester to be your Jaguar-authorized service center of choice. 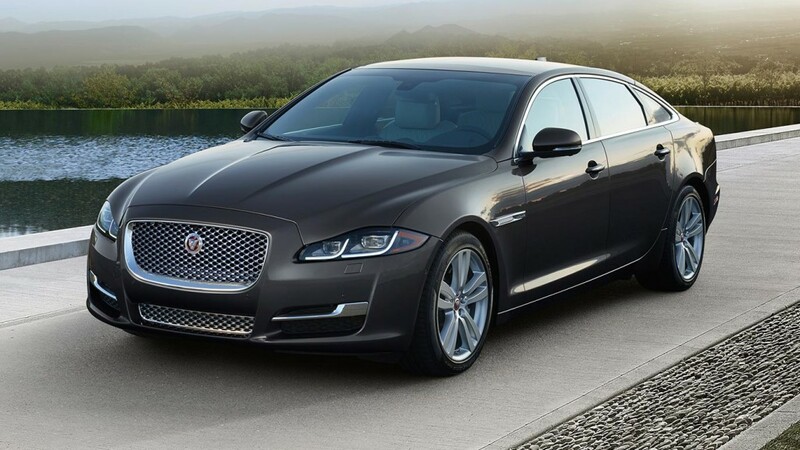 Any Jaguar vehicle from the 2016 model year and newer are covered by Jaguar EliteCare, which provides drivers with five years or 60,000 miles of coverage. This includes a new vehicle limited warranty, complimentary scheduled maintenance, and 24/7 roadside assistance. You also get the advantage of the Jaguar InControl Remote and Protect technology. The complimentary scheduled maintenance, in particular, encompasses factory-recommended scheduled maintenances for the duration of Jaguar EliteCare’s coverage—to receive this benefit, drivers must bring their vehicles to an authorized Jaguar dealership within one month or 1,000 miles of the scheduled maintenance interval. 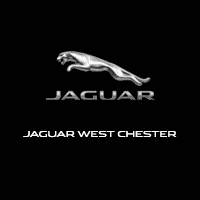 All authentic Jaguar parts and accessories purchased from an authorized Jaguar dealership like Jaguar West Chester are backed by a one-year/unlimited-mileage warranty. With this coverage, the repair or replacement of any part or accessory will be completed free of charge. If the new vehicle limited warranty lasts longer, then the parts and accessories warranty is extended for the remainder of that. You will also enjoy a paint and corrosion warranty, in which bodywork can be completed free for six years with unlimited mileage. This specifically applies to instances in which rust corrosion occurs. When you buy a new Jaguar, you can rest assured that the luxury automaker has the best interest of you and your vehicle at heart, thanks to Jaguar service warranties. And the technicians at Jaguar West Chester have you covered for any and all repairs and replacements you require under your warranty. Our service department is here to serve, so reach out to schedule an appointment!